The Rose, Jules R., and Stanford S. Setnor School of Music in the College of Visual and Performing Arts and Hendricks Chapel will co-host the Syracuse Legacies Organ Conference March 29-31. The festival and symposium honor the contributions of three important figures in the field of organ music with ties to Syracuse University: Arthur Poister, Walter Holtkamp Sr. and Calvin Hampton. The conference will include performances, academic papers, panel discussions and masterclasses given by renowned organists and scholars. All of Syracuse University’s former and current organ faculty will play a role in the conference. 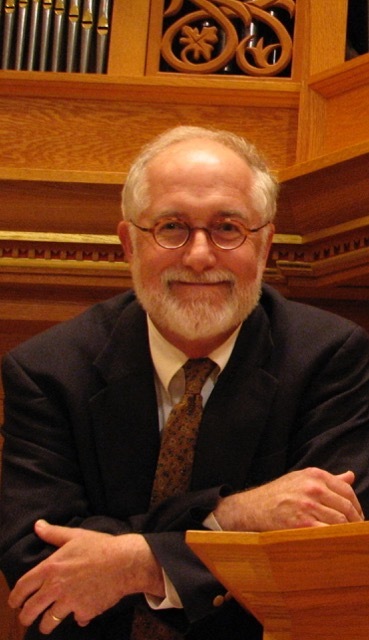 Christopher Marks, associate dean of the Hixson-Lied College of Fine and Performing Arts at the University of Nebraska-Lincoln and former University organist, will give the keynote address, “Something Blue,” to open the conference. The conference will also host presentations by David Pickering (author of “Arthur Poister: Master Teacher and Poet of the Organ”) and Jonathan Hall (author of “Calvin Hampton: A Musician Without Borders”) and offer book signings with the authors. 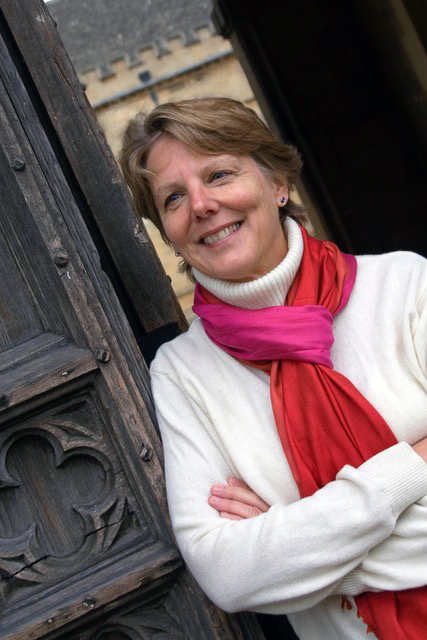 On Friday, March 29, at 8 p.m. in the Rose and Jules R. Setnor Auditorium, Crouse College, Cherry Rhodes will present a solo recital featuring works by Hampton. 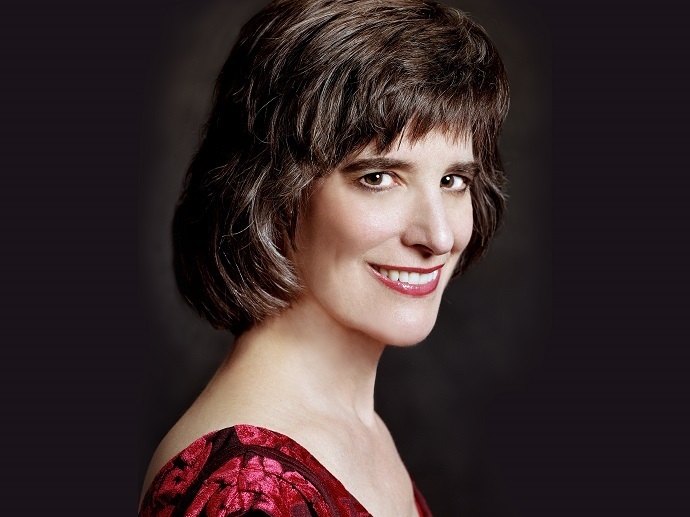 On Saturday, March 30, at 8 p.m. in Setnor Auditorium, Katharine Pardee and William Porter will perform works with connections to Poister. 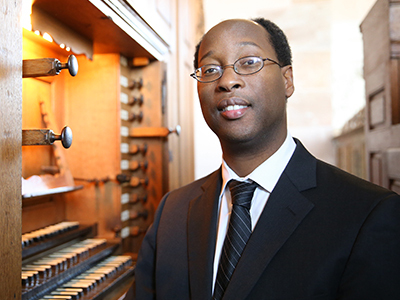 Former University Organist Kola Owolabi, along with the Hendricks Chapel Choir and combined Festival Choir, will perform hymns, choral anthems and organ solos by Hampton in Hendricks Chapel on Sunday, March 31, at 4 p.m. The conference will conclude at 7 p.m. with Dean’s Convocation, featuring performances by current Setnor School of Music faculty and students and a message by the Rev. Brian E. Konkol, dean of Hendricks Chapel. The evening concerts at Setnor Auditorium and events in Hendricks Chapel are free and open to the public, and do not require registration. In 1948, Poister arrived at Syracuse University and began building one of the largest organ programs in the country. Within four years of his appointment, Syracuse boasted two new, large organs built by Walter Holtkamp Sr. and a flourishing department. Over the next three decades, hundreds of students studied with Poister on these instruments, including Hampton, who became one of the great organ composers of the 20th century. Presented in partnership with the Westfield Center for Historical Keyboard Studies, the Syracuse Legacies Organ Conference aims to highlight the important accomplishments of Poister, Hampton and Holtkamp Sr. in the context of 20th-century American organ culture. The campus of Syracuse University, with its landmark instruments built by Holtkamp Sr. in Setnor Auditorium and sister instrument in Hendricks Chapel, is the ideal location for a conference devoted to this period in American music history. Attendees who wish to take part in any of the conference events, including an opportunity to perform in the hymn festival with the Hendricks Chapel Choir, are invited to register online. Free and accessible concert parking is available on campus in the Q-1 lot, located behind Crouse College. Overflow parking will be available in Hillside, Q-3 and Q-4 lots. The Setnor School of Music and Hendricks Chapel welcomes people with disabilities. Setnor Auditorium and Hendricks Chapel are accessible, and Communication Access Realtime Translation (CART) will be provided at the Dean’s Convocation. For questions about accessibility or to request an accommodation at one of the public events, please contact Michelle Taylor at mjtaylor@syr.edu or 315.443.2191 two weeks prior to the event.